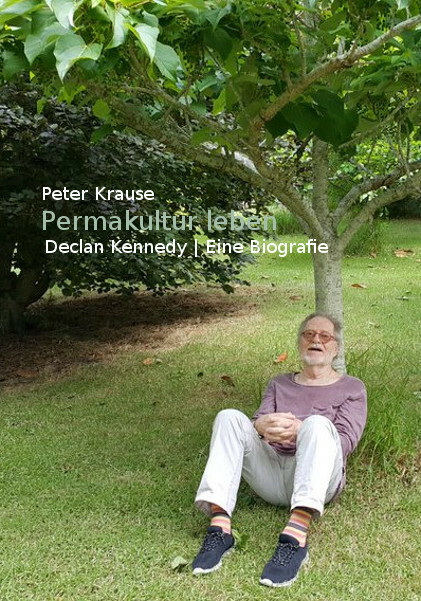 On January 15th, Peter Krause’s biography about Declan Kennedy has been published. Declan Kennedy is one of the pioneers of permaculture. He has worked in various countries at various universities and was a professor at the Technical University of Berlin for many years. His biography offers an insight into the development of the international ecology movement, the emergence of the eco-village “Lebensgarten” in Steyerberg, the Global Ecovillage Network and Urban Design. Read the Global Action Plan and Gaia University. The book is available at epubli and costs 22,40 €.